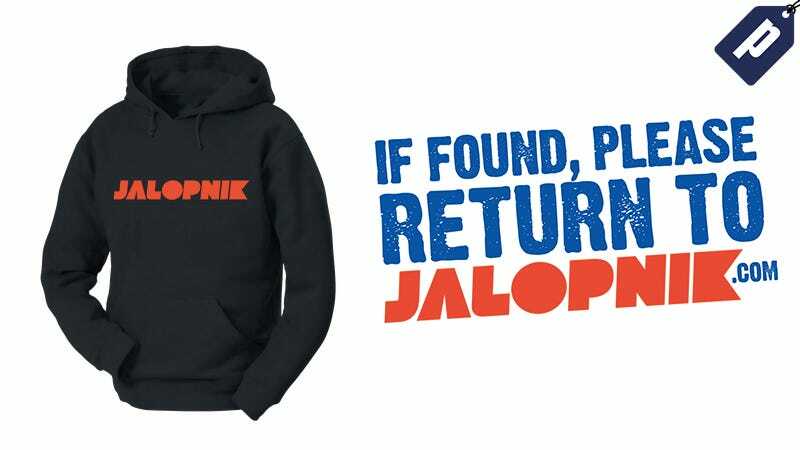 Check out the Jalopnik store and save 15% store-wide using promo code HEY15HOLIDAY. Give the gift of blog swag or ignore your friends and family and gift yourself. Code valid thru 12.31.17. In the comments tell us what you want to see. And remember, you can always find a link to the store on the footer of the Jalopnik homepage. Save 15% with promo code HEY15HOLIDAY. Code valid thru 12.31.17. If you have any questions about your order, or any of our products, please don’t hesitate to contact us here. We will do our best to reply within 24 - 48 hours or less.